Before Instagram Stories were launched, Snapchat was one of the most rapidly growing social media platforms in the world. Though, the scenario is quite different now. Presently, Instagram Stories are twice as big as Snapchat with over 400 million daily active users. Nevertheless, a lot of social media enthusiasts are still confused between these two similar apps. Which is better Snapchat or Instagram? Let’s get to know more about Instagram Stories vs Snapchat and quickly discuss their pros and cons. 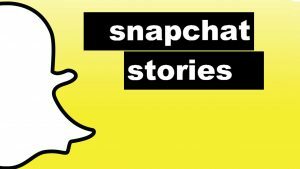 When Snapchat was initially launched, it spread like a wildfire due to its temporary story format. If you also use Snapchat, then you must be familiar with the concept of “snaps” as well. Users can post photos and mini videos that are visible only for the next 24 hours. Once the snap is expired, their followers (or friends) can’t see it. This allows us to share quick and witty content with our friends. 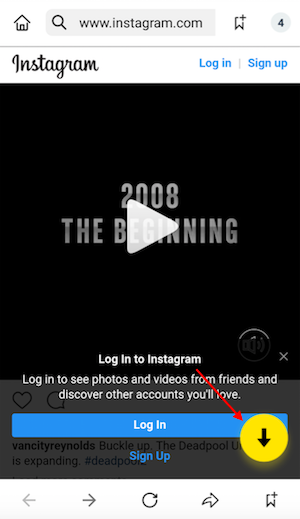 It was in 2016 when Instagram realized the importance of this concept and integrated a “Stories” feature on its native app. Instagram was already a major social media platform and had a well-established user base. Soon after when Instagram Stories were launched the whole charm of Snapchat started to fade away. Once a growing app, Snapchat started to lose its daily active users. When Instagram Stories were launched, the concept was mocked as being a copycat of Snapchat. Nevertheless, the Facebook-owned firm put its own magic to it and made the feature extremely simple. Currently, when we compare Instagram Stories vs Snapchat, we can see that the former has been dominating. Instagram already has more than 1 billion users. 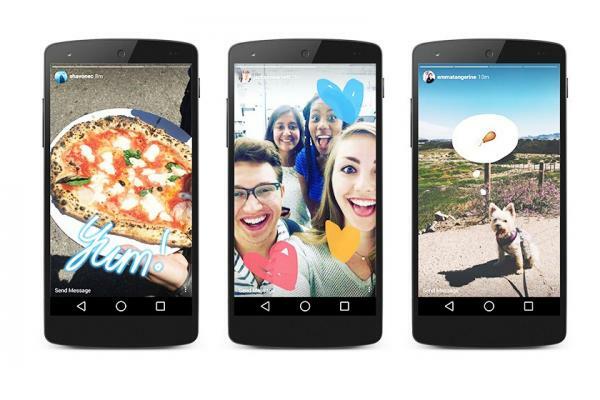 Out of them, 400 million users access Instagram Stories on a daily basis. This is a lot when compared to Snapchat’s 170 million daily active users. Is Snapchat better than Instagram? 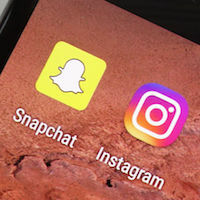 While Snapchat might not have as impressive numbers as Instagram, it was certainly the first one to introduce the story format in social media. Here’s what we think worked (and didn’t work) for Snapchat. The overall user-interface of Snapchat is not that friendly. A lot of people find it hard to understand how it works in the beginning. There are lesser people on Snapchat and hence users find Instagram more attractive since it gives them a large audience base. Our Instagram Stories and Snapchat comparison would be incomplete without looking into the pros and cons of Instagram as well. Instagram is already a well-known platform with over a billion users. 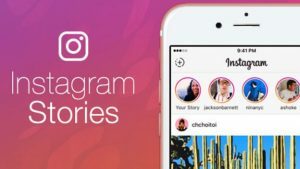 It is extremely easy to use Instagram stories as it is an add-on feature of the app. There are numerous filters and AI elements integrated with Instagram stories. Saving the photos and mini videos from Instagram Stories is pretty easy. If someone would screenshot your Instagram Story, you won’t be notified. The security features and filters and less as compared to Snapchat. A lot of times, users wish to simply download an Instagram video or photo on their phone. If you have the same requirements, then you should certainly try Snaptube. Here’s how you can download all kinds of media content from Instagram on your Android device, and that too for free. 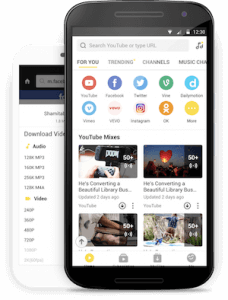 Firstly, install Snaptube on your Android device by visiting its website and download its latest APK file. Just be sure that you are able to download apps from third-party sources by visiting your device’s Security Settings. After installing the app, go to your phone’s app permissions and grant Snaptube the access for a floating window. Now, launch the Snaptube app and make sure that it is working. Whenever you wish to download anything from Instagram, simply launch the app. You can look for any kind of content (video or photo) on Instagram that you wish to download. Once you have found it, tap on its more (hamburger icon) options. From all the provided options, tap on “Copy link”. 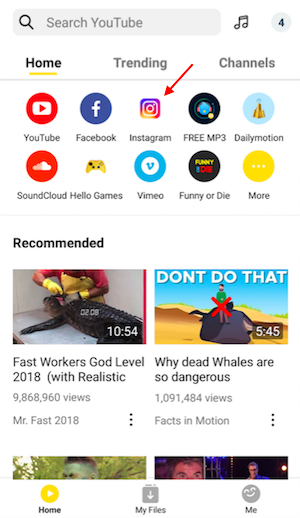 As soon as the link is copied, you will get Snaptube’s download icon on the screen. Tap on the download icon and choose the format (or size) of the content. This will start the downloading. 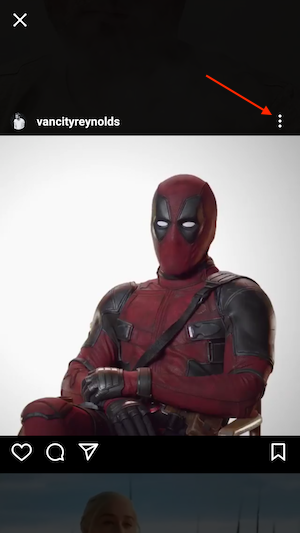 If you don’t get the download icon, then first copy its link from Instagram and launch Snaptube. 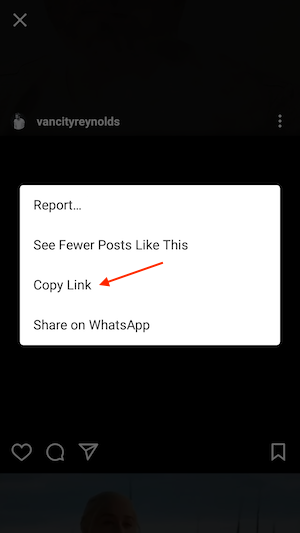 Paste the copied link in the search bar of Snaptube and press enter. Snaptube will load the page and the media file. Right at the bottom of the screen, you can view a download icon here as well. Tap on it to save this file. Once the media has been downloaded, you can access it anytime you want. It will be listed under the Downloads option of Snaptube. You can also find it in the Videos or Gallery app of your phone as well. In this way, you can easily download videos and photos from Instagram on your Android device for free.